Open Baffle Speakers - Finished! 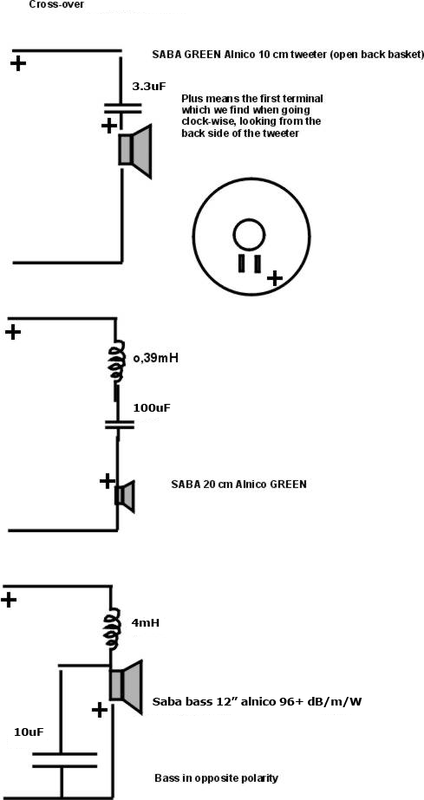 In May 2011 I wrote that I am going to build my first Open Baffle Speakers with Saba drivers. Now six months later I have finished my first speakers' project and I am very very glad. 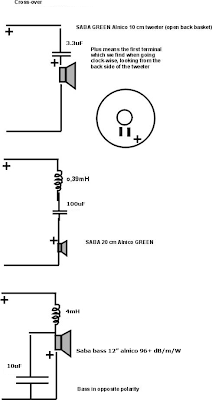 I choose the Open Baffle design for it's simplicity but added a bass extender. It works great! Open Baffle in its glory! My final decision: the best speakers I have ever had under 500EUR! They sound like new 3000EUR Jamo and maybe better clarity.